Patio radiant heaters are used to heat the patio of your home without heating the surrounding air. The heat generated from these heaters is as warm as the heat generated from natural sunshine (minus the ultraviolet rays). Patio radiant heaters are a good alternate to gas and propane patio heaters, just plug them in and enjoy the warmth. Radiant heaters can be mounted on to the walls, ceilings or under the awnings. Patio radiant heaters are amongst the most efficient types of heaters that can be used on the patio. They are effective because radiant patio heaters heat up the surrounding objects and not the air in between. These modern patio radiant heaters use the technology of shortwave heating (they use electromagnetic infrared radiation); this supplies radiant heat energy that warms the people and the solid objects within the beam of the heat. This technology in the heater prevents the heater from heating the air (air can be blown away easily and thus the heat might not be very effective). This method of heating is one of the oldest forms of heating. Once the heater is turned on, heat is generated at the maximum power thus making it very effectual. These heaters supply instant heat and require no time to warm up. Objects and people feel the heat without coming in direct contact with the heating system. Glowing quartz or metal elements and reflectors are used to provide heat to a particular spot. Patio radiant heaters are safe to use, easy to operate and emit no odor. Patio radiant heaters require very minimal maintenance and are very cost-effective. Patio radiant heaters are the best choice for any outdoor event like a backyard wedding, a chilly evening barbecue or outdoor family dinner. Patio radiant heaters add about 10 degrees of warmth to an outdoor patio. Patio radiant heaters are available in differing wattages and lengths; choose the one that suits your requirements (depending on the area to be heated up). A unit costs $200 upwards. The heat generated is continuous. Bad weather conditions do not affect/interrupt the flow of warm air. These heaters require very little overhead clearance. They can save lot of space as they can be wall or ceiling mounted. These heaters use non combustible fuel to generate heat. These heaters save a lot of energy as they warm things and people instead of warming the surrounding air. 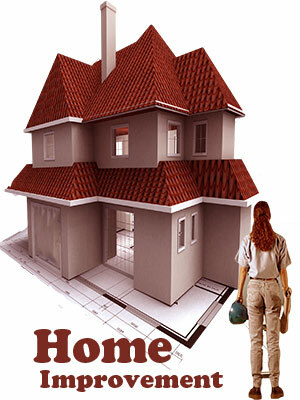 Heating temperature can be set as per the area that needs to be heated up. No smell of gas while the heater is on. 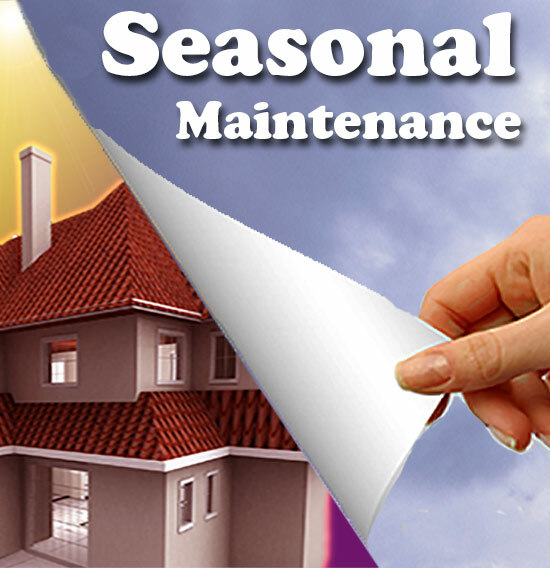 Can be self installed whereas gas heaters have to be installed only by specialists. Patio heaters provide radiant heat and remove the chillness from the air outdoors. These heaters gained popularity after restaurants and pubs banned smoking indoors. Patio heaters are gaining popularity with homeowners too. Patio heaters are also popular as umbrella or mushroom heaters. A burner is fixed on top of a post and it burns either LPG or propane. The flames are directed towards a perforated metal sheet. This sheet radiates heat in a circular pattern and the reflector fixed on top of the burner reflects heat. In simple words heat is radiated from the inner chamber through a metal mesh. Apart from these conventional patio heaters, infra-red patio heaters are the latest type of patio heaters that utilize grid electricity for heating purpose. Heat for patio heaters is generated either through electric coils or through gas. Patio heaters can alter the temperature within a radius of about fifteen to twenty feet. The surrounding air can be warmed up to 25 degrees from the existing temperature. Turn/dial switches are used to control the temperature. Patio heaters are made from steel. Piezo electric ignition is used as ignition in most of the models, automatic or electronic ignition is used in high-end heaters. Patio heaters are available in various sizes from 20,000 BTU/hour to 50,000 BTU/hour. Majority of outdoor patio heaters are made of durable materials like stainless steel. Decorative patio heaters with antique copper finish or heaters painted in different colors are also available. Tabletop patio heater: Tabletop patio heaters use small disposable propane gas cylinders. These models of heaters are not very expensive. Table patio propane heaters use a dome to radiate heat in all directions. They can warm an area of about 8 feet to 10 feet in diameter and are efficient in heating small areas. Free-standing patio heaters: These patio heaters stand up from 70 inch to 93 inch and can be positioned anywhere on the patio. These heaters have wheels on their pedestal and can be moved anywhere easily. Most heaters are designed to burn propane. Heat up to 40,000 BTU's can be attained and the heat can be radiated between 15 and 25 feet radius. Generally propane cylinders are used to fuel these heaters. A gas line runs through the burner assembly of the heater. A hose and regulator are also connected to the gas line. The regulator in turn is connected to the propane cylinder. The gas line also has a flare fitting which is connected to the post. The flare fitting is connected to the hose and regulator assembly on the gas line. The regulator is attached to the propane cylinder. The burner assembly is fixed to a post; a dome emitter is fit on the top part of the lamp. The propane cylinder is at the base of the lamp. You can use a switch to regulate the temperature of the lamp. The propane passes from the tank through the gas line up to the hose, regulator, and burner and to the top of the post (where the dome emitter is placed). The propane burns thus producing heat which is emitted through the emitter. Other expensive models use a natural gas line, electric free-standing patio heaters are also available but they can provide heat up to 11,000 BTU's only and can reach a radius of about 10-15 feet. Hanging patio heater: People having space crunch can choose hanging outdoor patio heaters. Outdoor hanging patio heaters can radiate more heat than a free-standing heater. Hanging outdoor patio heaters are very versatile as they can be moved with ease. 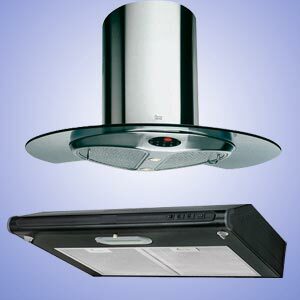 These heaters are hung either from the ceiling or from the eaves by a steel frame thus saving floor space. Hanging patio heaters have accurately designed reflectors that reflect and preserve heat just like portable patio heaters. Natural gas or propane is the most commonly used fuel in such heaters, electric heaters are also available. Electrical hanging patio heaters are economical to use and heat up a large area within seconds. Heat can be adjusted using the heat regulator switch. Heat up to 50,000 BTU can be achieved using this heater. An electric piezo spark ignition system is used to spark the ignition. Patio propane heaters: Most models of patio heaters burn propane, also known as LP gas, from refillable tanks (similar to the ones used by gas grills). LP gas can be supplied from 1 or 2 pound LP cylinders or they can be connected to a larger LP cylinder using a hose. Some propane patio heaters are portable and can be used for trekking or camping. Tabletop patio heaters use small disposable propane gas cylinders. These models of heaters are cheaper than natural gas heaters. 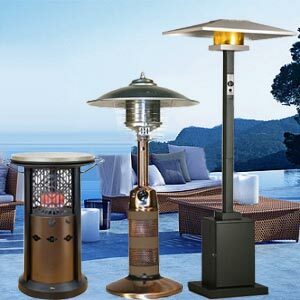 Table patio propane heaters use a dome to radiate heat in all directions and are efficient in heating small areas. Such heaters require adequate ventilation while being used. 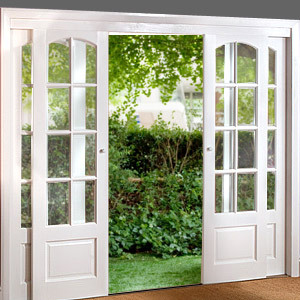 They are available in three basic types namely free-standing, portable and fixed. Patio natural gas heaters: Natural gas lines can be connected to patio heaters instead of propane cylinders. The standing gas patio heater using natural gas is highly effective in producing additional heat when compared to the gas-fueled table model or electric model heater. It can heat a large area when compared to other heaters. The heaters are 6 or 7 feet tall and have a mushroom-like dome on the top. This dome directs the heat downward in a 360-degree radius. They are available in three basic types namely free-standing, portable and fixed. The heaters fueled by natural gas produce no odor and are combustion free too. Additional features include push button igniters, adjustable heat control, automatic re-light and remote control switches. Patio electric radiant heaters: Electric patio heaters are efficient and produce heat very quickly. These heaters do not emit fumes or pollutants. They utilize infrared beam to heat up the area. Wall-mounted, ceiling-mounted and few free-standing styles of heaters are available. These heaters are either corded or hard-wired. Patio electric heaters are the easiest type of heater to use and can be plugged to the existing electrical source itself. External weather conditions like chill wind and breeze do not affect the heat output. These heaters are both cost effective as well as energy efficient. Safety tilt shut-off switches to avoid heaters from lighting objects on fire if they tilt over accidentally. First Published Date: 19 Aug 2009 Last modified Date: April 18 2019 This page may have been updated recently as new information is available or the content may have been edited for better readability.